Stop letting Airbnb profit at our expense. Join us to protect and fund affordable housing with new legislation. Our community will not stand by while our quality of life and quantity of affordable housing is put at risk. 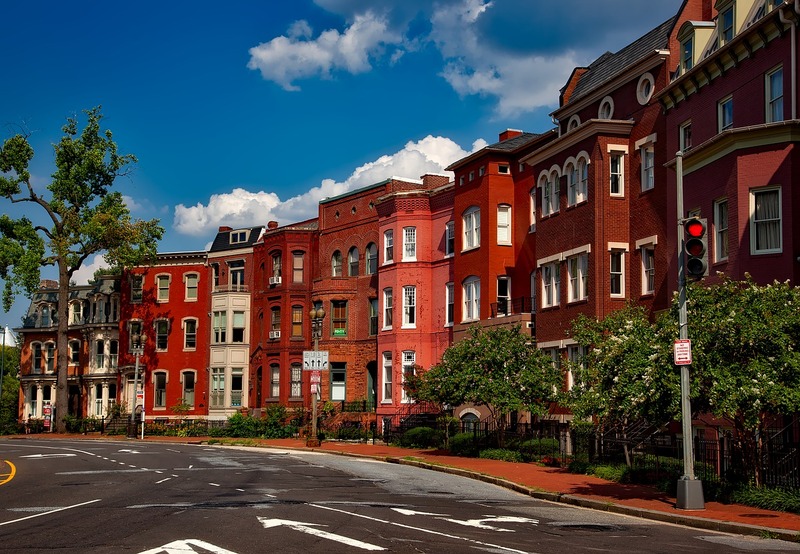 Washington D.C. is facing one of the most severe affordable housing crises of any city in the nation: rents have increased by 30% over the past decade. To stem the tide of Airbnb’s illegal commercial operations and protect affordable housing, Councilmember McDuffie has new legislation to strengthen the enforcement of illegal short terms rentals & hold bad actors accountable for exploiting the housing market. 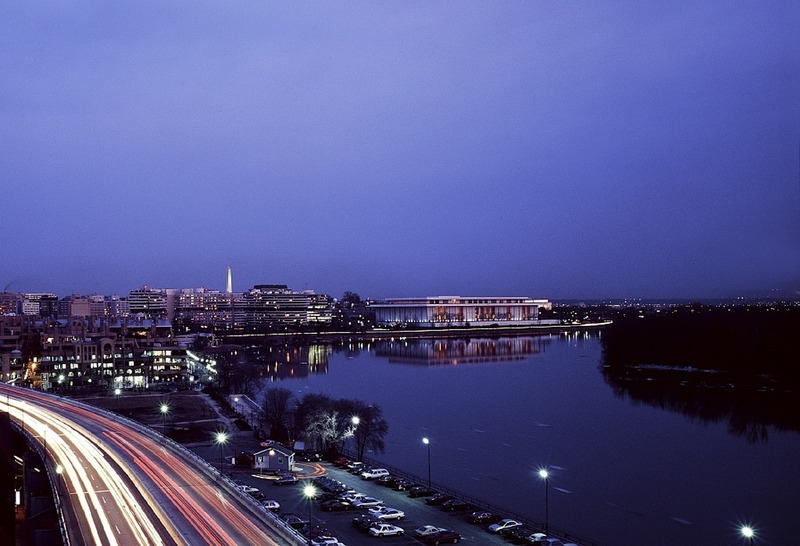 Get the latest updates on the impact of short-term rentals, like Airbnb, on D.C.
With rents having risen by 30% over the past decade, Washington D.C is facing one of the most severe affordable housing crises of any city in the nation. By empowering commercial operators to break the law and turn residential homes into short-term rentals, the rapid growth of Airbnb has quickly become a major factor of our housing shortage crisis, increasing rents, and the gentrification of communities of color. 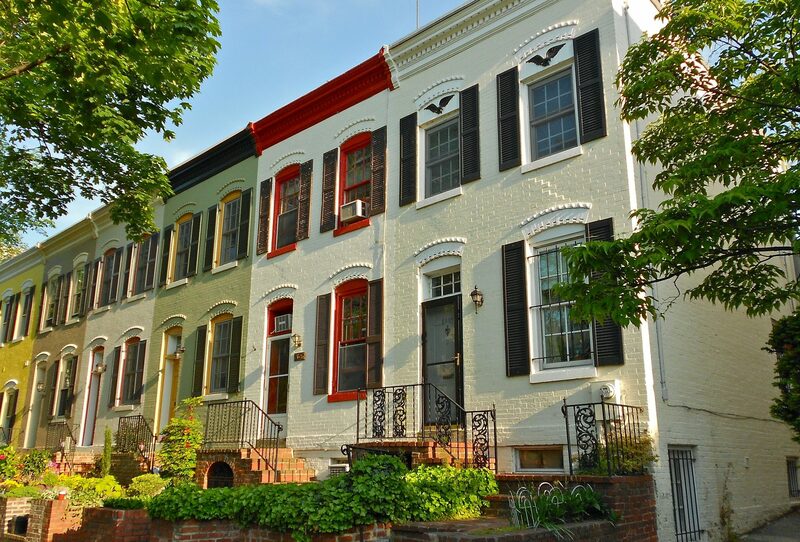 To stem the tide of Airbnb’s illegal operations and better protect the supply of affordable housing for D.C. residents, Council Member Kenyan McDuffie has new legislation to strengthen the enforcement of illegal short terms rentals and hold bad actors accountable for their illegal exploitation of the housing market.